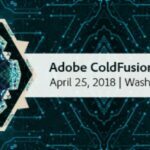 Kishore Balakrishnan talks about “All about the Adobe CF Summit East 2018 ColdFusion” in this episode of the CF Alive Podcast, with host Michaela Light. 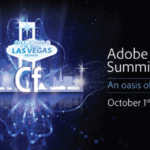 What exactly is CF Summit East? Other things you can do in DC? 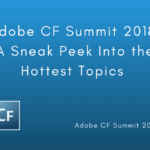 What are you looking forward to at CF Summit East? 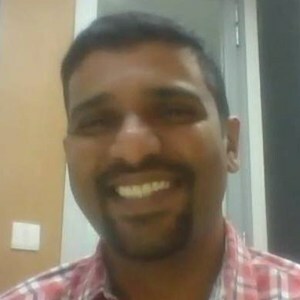 Kishore Balakrishnan is a Senior Product Marketing Manager at Adobe Systems with a Master Degree in Computer Applications. 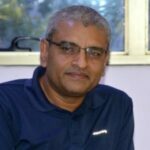 At Adobe he has held roles of a Quality Manager, Program Manager before becoming the Product Marketing Manager. 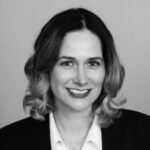 He enjoys being the ‘voice of the customer' within the organization, liaise with sales team to facilitate the selling process and clearly communicate the why, what and when to the marketplace for CF. He lives in Bangalore with his wife and kid. 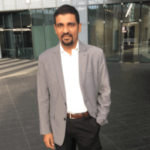 Kishore loves his long runs and cooking.